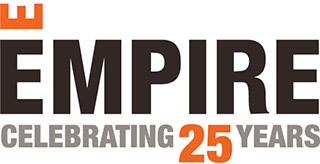 We’ve found yet another reason to love the west end. 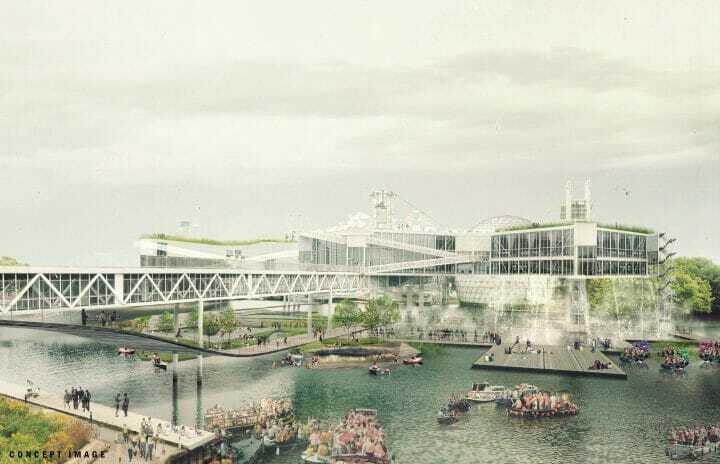 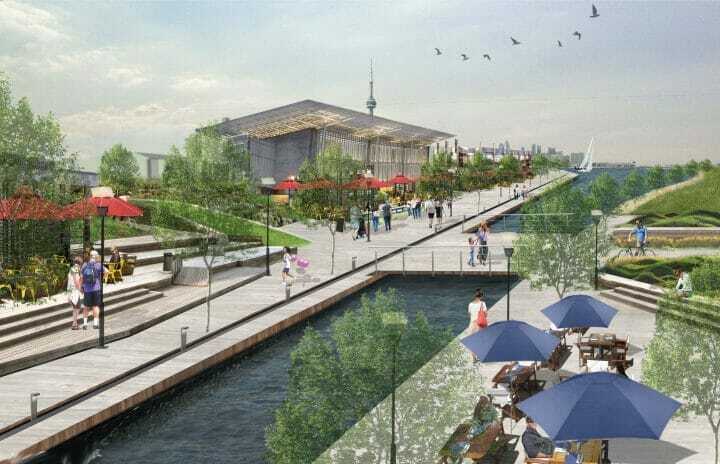 The revitalization plan for the future of Ontario Place is in full swing, illustrating that this underused stretch of Toronto’s waterfront will soon become a year-round attraction. 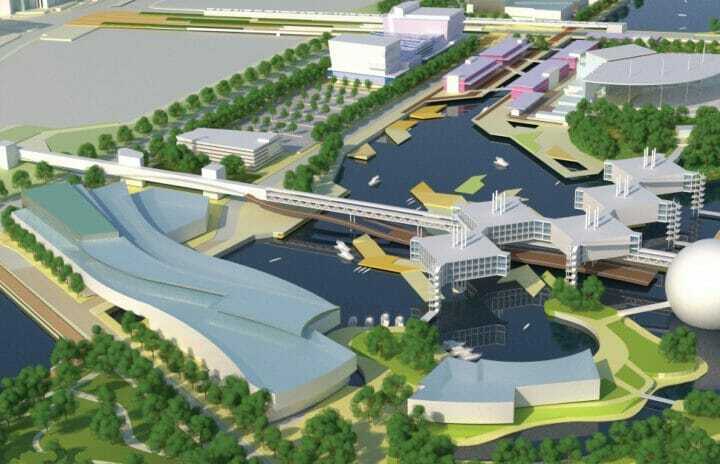 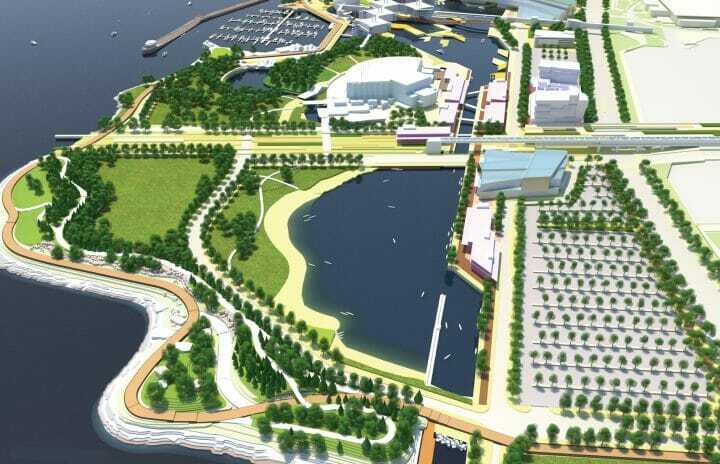 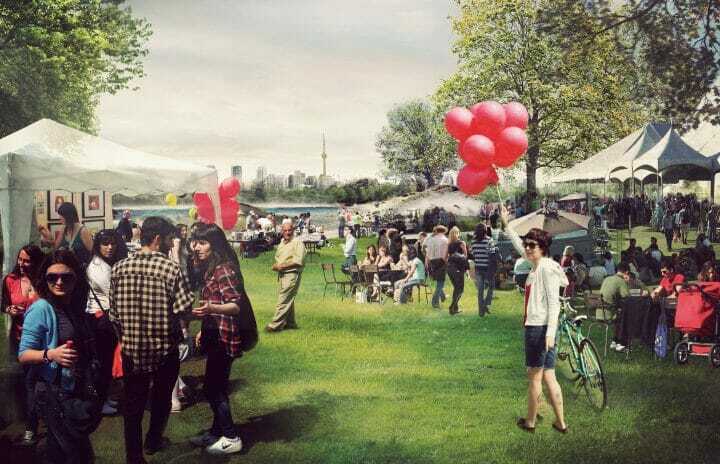 After being closed down in 2011, the provincial government announced plans to redevelop and breathe new life into the area by way of four new distinct features – a cultural hub, a canal district with shops and restaurants, a waterscape park and a public event space. 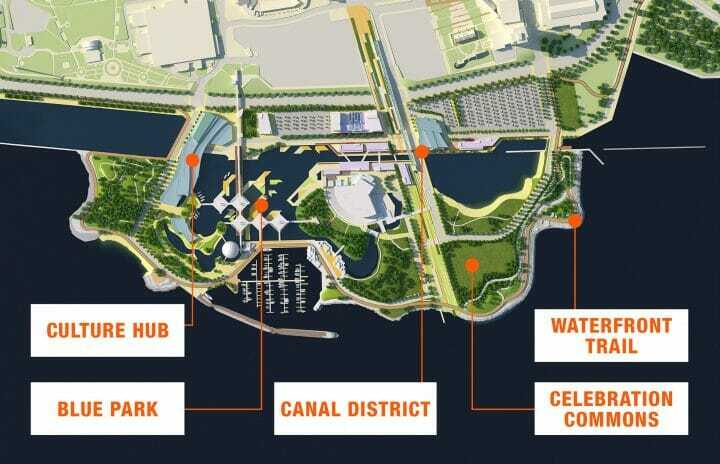 All will be connected via a network of trails connecting the entire waterfront, Exhibition Place and surrounding communities. 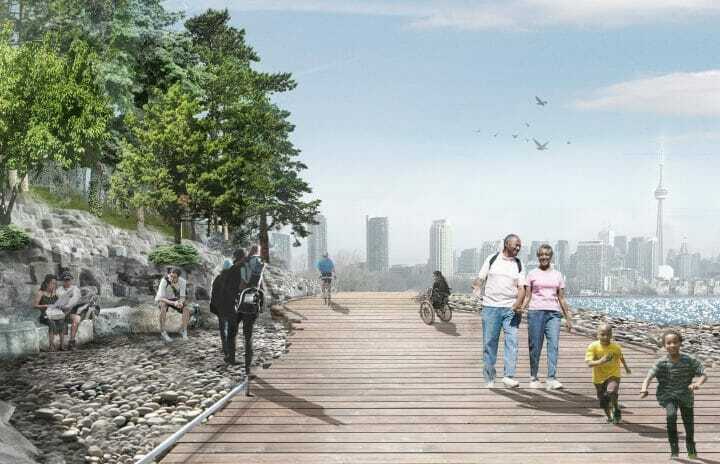 Fast forward to 2016 and were starting to see the beginnings of the vision come to life, with the connecting trails along the waterfront currently under construction, creating a direct connection to the Etobicoke waterfront, and our Eau Du Soleil community.